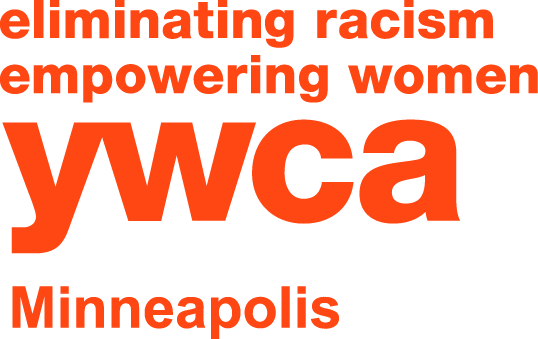 YWCA Minneapolis is a trusted social justice organization with a 125+ year history of advocacy for women and children.  Through our high-quality programs, classes and workshops, we connect individuals and families across the Twin Cities with the knowledge, community and resources to thrive. View the latest press releases and news reports featuring YWCA Minneapolis below. For media inquiries, please contact Cori Mattli at cmattli@ywcampls.org or 612-215-4107. Minnesota Spokesman Recorder covers the most recent It’s Time to Act! forum featuring nationally renowned speaker, Robin DiAngelo.